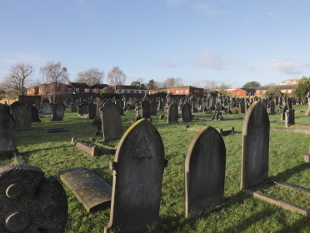 Hounslow residents have the opportunity to help shape the council’s draft strategy to improve and modernise cemetery services in the borough. The council owns and manages nine cemeteries and four churchyards, each presenting different challenges, and is seeking residents’ views on how to further develop the experience and service. The provision of affordable and self-sufficient services. The council’s commitment to delivering the strategy’s action plan, once the consultation period is complete, will ensure that the service will remain relevant and fit for purpose for current and future generations, while ensuring future burial provision is safeguarded. Residents can have their say online until the closing date of 21 March.